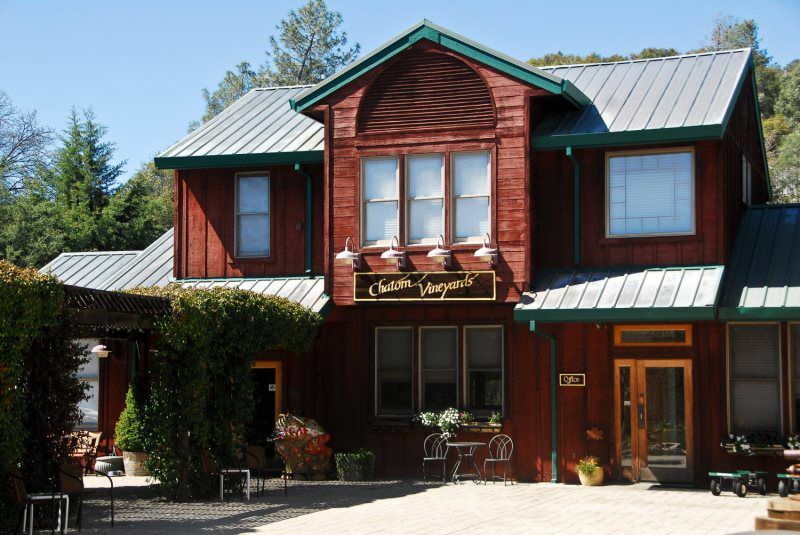 Calaveras County winery production facility with attached offices and tasting room. Features landscaped yards and outdoor seating/courtyard for event gathering. Conceptual development of a mixed use town center for new subdivision, to include commercial shopping and essentials, as well as work and living units. Renovations of existing golf club house, pool house and new entry porte cochere. 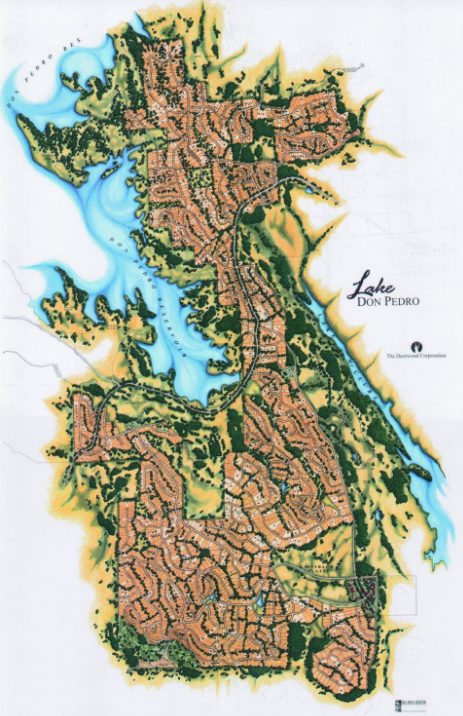 Development of multi proto-typical single family homes on multi-acre lots for development within rolling Sierra foothill community. Golf club townhouses with views of fairways.